Yes it’s on again, the Pelican Race Geelong Trailable Yacht Club’s own is back and part of the Victorian Trailable Yacht Traveller Series Races. 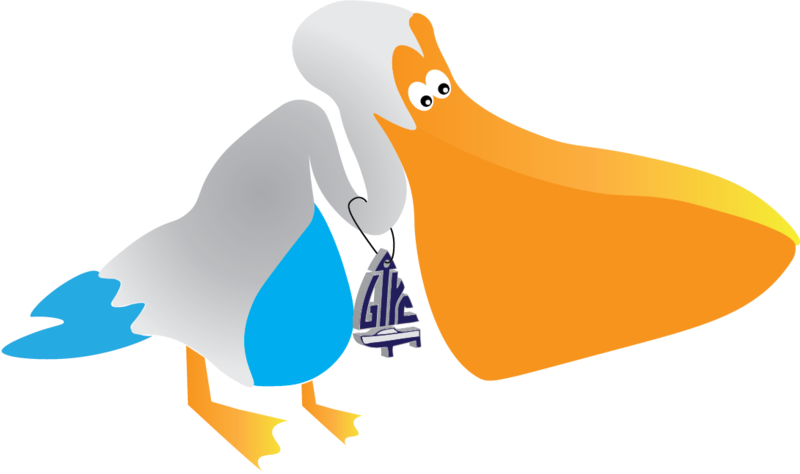 A challenging course throughout Inner and Outer Corio Bay that resembles the shape of a Pelican, the Pelican Geelong Race takes in the sights of Geelong. For your convenience, these documents are additionally available from the links below however entrants are reminded to check for any further changes to Sailing Instructions that will be posted in accordance with the rules and may not be made available from this page. Notice: Advice has been received that the CB5 Yachting Mark in Corio Bay has been re positioned this week, a short distance to the East of it’s original position. Coordinates for the mark’s approximate new location have been noted in the Supplementary Sailing Instructions. Entrants are reminded to ensure their charts are updated from official sources. With a nice weather forecast for this weekend, we encourage visitors to stay for the weekend and enjoy what Geelong has to offer. So, why not come down Friday afternoon/evening and stay until Sunday. If any of your crew need to get back to Melbourne or can’t come down early, there is a regular train service with the North Geelong station conveniently located just up the street from the St Helens marina. Public berthing at St Helens is available at no cost with access to public facilities such as toilets and BBQ. We can also arrange to open the Rotunda on Friday evening and Sunday morning, just let me know if you are going to be around. Casual Berthing is also available at nearby Royal Geelong Yacht Club for around $40 per night which puts you right in the heart of Geelong with great restaurants nearby and access to the RGYC facilities. You would need to register with RGYC and provide them with a copy of your current insurance policy. Please contact RGYC for more info if interested. Late Entries can still be entered up until 0900 on Race Day so there’s still time to get your mates to enter and come down for this great event. If you are planning on entering on the day, we would really appreciate a quick email to let us know as this will help our team to plan for catering. We certainly don’t want to run out of bacon! Photos of Marks – Now Available! This has been put together late at night so there may be some errors in the details but should contain some useful general information about what some of the marks around Corio Bay and Outer Harbour look like for those new to sailing around our little pond.